This beautiful little gem is priced to Sell Quickly! One owner home with a lovely back yard, patio and hot tub. Living room easily flows into the kitchen with eating space and a center island overlooking the family room. From the family room you are steps away from the patio and landscaped back yard. Upstairs master bedroom has it's own bathroom with dual sinks and two large secondary bedrooms that utilize a full bath. Freshly painted and a finished basement ready for relaxation with bathroom and laundry room with washer/dryer. Home has front and rear security doors and ADT security system prepaid for 1 year. Roof replaced in 2014 with a 30 year Architectural-Class 3 warranty remaining on the shingles. Access to public transportation: 1 mile to Light Rail and 2 blocks to RTD bus. This will go fast! 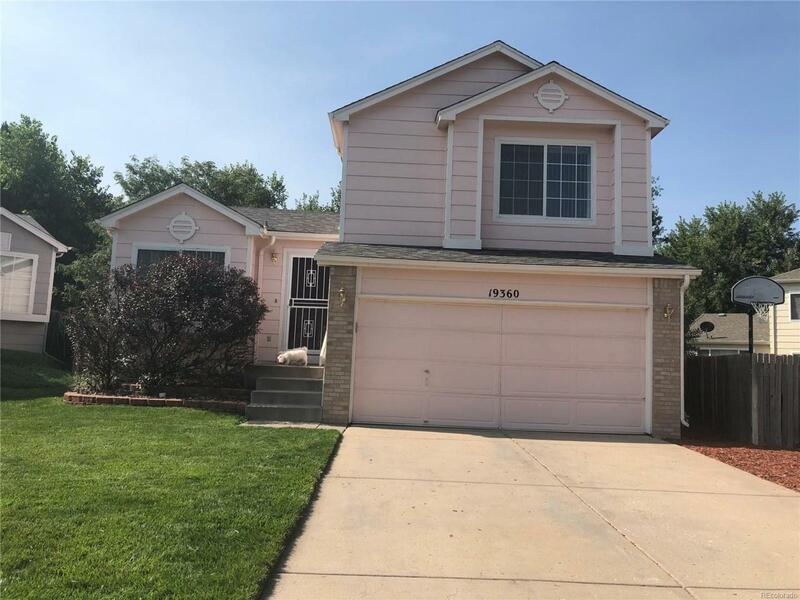 Offered by United Real Estate Prestige Denver.